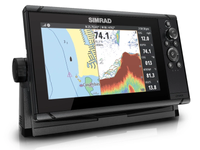 After its launch at the International Boatbuilders Exhibition and Conference (IBEX) in the U.S. last month, Cummins Inc., will introduce C Command Connect to European original equipment manufacturers (OEMs) at the Marine Equipment Trade Show (METS) 2016 in Amsterdam, the Netherlands. 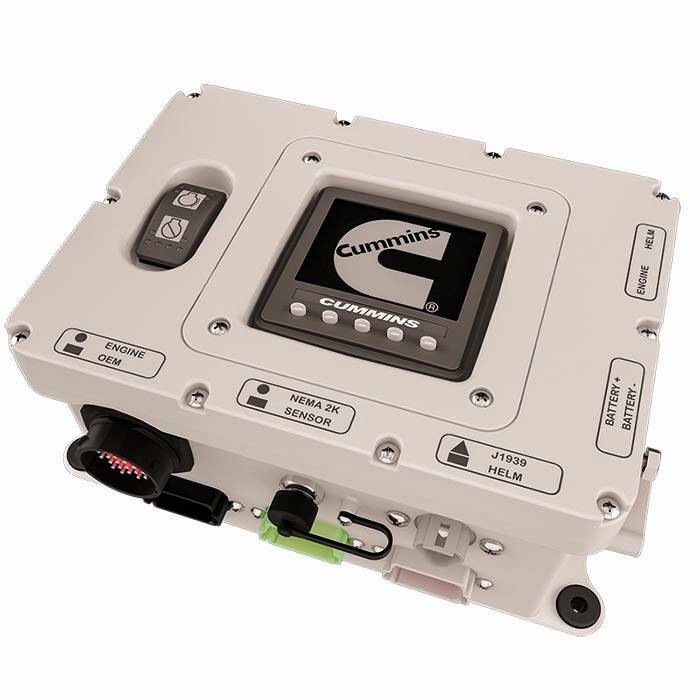 An extension of the C Command product line, C Command Connect is a panel system designed for Cummins Quantum Series QSB6.7, QSC8.3, QSL9 and QSM11 marine engines. A basic system (C Command Connect) and a premium system (C Command Connect Premiere) will be offered at launch at a lower cost than options currently offered on these engines. The C Command system is a modular selection of instrumentation and control panels engineered to help marine operators protect and enhance engine operation, as well as manage operating costs. Each element is designed for complete integration with the engine, and for simplified vessel installation, with "plug and play" capability. All components of the C Command system are intended for use in rugged marine environments, so enclosures are built to combat vessel vibration, humidity and ambient conditions in the engine room and at the helm. Each display is easily configurable, and allows for flexible data presentation. During development, additional focus was placed on designing quality panels that are readable in variable lighting conditions. C Command Connect leverages existing engine capabilities and throttle-shift systems, including third-party systems, making it easy to upfit existing boat designs. Like the Electronic Control Module (ECM) on Cummins QSB6.7, QSC8.3, QSL9 and QSM11 marine engines, C Command Connect utilizes J1939 protocol, to allow full access to engine data and fault information. The system supports J1939 and N2K data interfaces, to allow operators the flexibility of using the Cummins ED4 display panel or third-party gauges and displays for remote monitoring. Operators can simultaneously monitor multiple engines at multiple display locations. Like the original C Command system, designed for Cummins Quantum Series QSK19, QSK38, QSK50 and QSK60 engines, the C Command Connect systems utilize a customer interface box (CIB) to centralize vessel connections. The basic and premium applications include all harnessing, user interfaces, an optional ED-4 display panel with a 3.5-inch color display, and N2K gateway capability, for remote monitoring. The basic system also includes manual start/stop at the helm. C Command Connect Premiere provides additional functionality and monitoring over that of the basic system. It includes a CIB with integrated ED-4 display panel, N2K output and alarm indication to the helm. 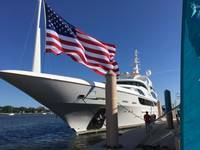 Vessel sensor capability allows operators to monitor fuel level; gear oil pressure and temperature; and rudder angle. C Command Connect is fully supported by the Cummins global service network, with more than 600 distributor locations, 24/7 support from Cummins Care marine specialists and the largest international parts and service network of any engine manufacturer. Additionally, the panel system is covered by a standard comprehensive two-year warranty that is both transferable and valid at any Cummins-authorized marine outlet worldwide.